The new administration’s foreign policy priorities will be to “evaluate” the country’s diplomatic ties to Venezuela, Nicaragua, Cuba, and China, which, along with Palestine, are the countries where the FMLN’s opposition to U.S. intervention have frequently gotten them into hot water with the United States. 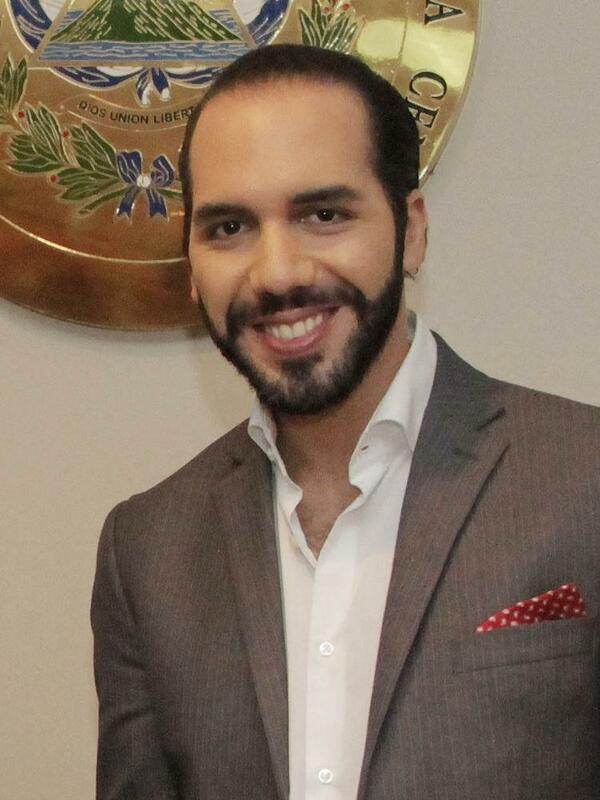 On February 3, after outspending all opponents with an estimated $9.4 million campaign, Nayib Bukele, who ran on the right-wing Grand Alliance for National Unity (GANA) ticket, was elected president of El Salvador. The 37-year-old millionaire who gained notoriety as mayor of the capital city, San Salvador, with the leftist Farabundo Martí National Liberation Front (FMLN) party before forming his own political movement, New Ideas, was elected with 53% of the vote, leaving his competitors far behind. In the United States, many liberal media sources have framed Bukele’s win as a triumph for democracy, but the future president’s staunch support for a U.S. interventionist agenda in the region gives plenty of cause for alarm. At the national level, GANA, with the support of Bukele’s independent-movement-turned-political-party, New Ideas, garnered a total of 1,434,856 votes (53%), winning across all of El Salvador’s fourteen departments and among Salvadorans in the diaspora (see more data here from the Supreme Electoral Tribunal). Following Bukele, Carlos Calleja of the National Republican Alliance (ARENA), which ran in coalition with several smaller right-wing parties, the National Coalition Party (PCN), Christian Democratic Party (PDC), and Salvadoran Democracy (DS), ushered in a total of 857,084 votes (32%). In third place, Hugo Martínez of the FMLN, which has held the presidency since 2009, won 389,289 votes (14%). 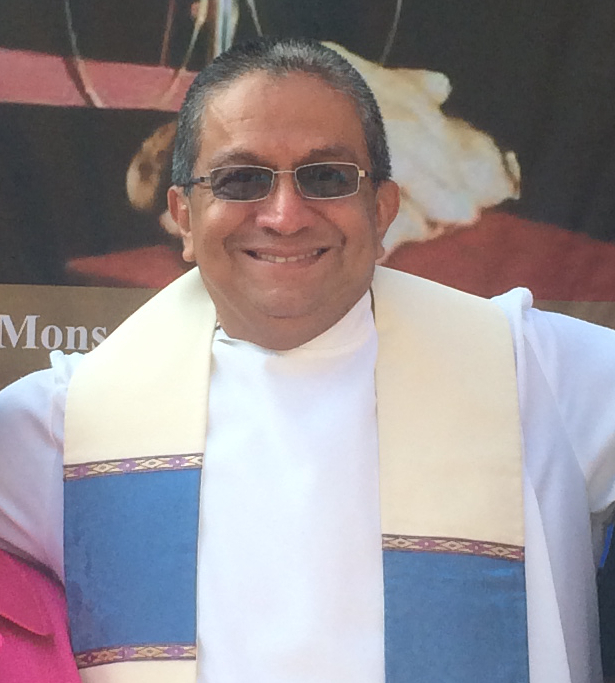 Finally, Josue Alvarado of the newly formed VAMOS party was left behind in the race, winning 20,763 votes (under 1%). While GANA/New Ideas won by a significant margin, it’s notable that voter turnout was significantly lower in the 2019 elections than it has been in recent presidential elections, dropping to 51% from a record high of 61.9% in the 2009 presidential election, the first presidential victory for the FMLN. On January 30th, nearly forty Members of Congress sent a letter to Secretary of State Mike Pompeo calling on the Trump administration to declare neutrality ahead of the 2019 presidential elections. Although no official declaration was made, the U.S. State Department remained relatively quiet about the elections in the lead-up, instead plastering the U.S. Embassy’s website and Twitter accounts with declarations against President Maduro in Venezuela. But U.S. Ambassador to El Salvador Jean Manes and high-ranking U.S. officials wasted no time in congratulating president-elect Bukele and celebrating the right-wing’s return to executive office in El Salvador. Early signals from the Bukele camp indicate a departure from the FMLN’s foreign policy stance, which former Foreign Minister Hugo Martínez described as “open to the world” and put peace and respect for national self-determination at the center. One of the first to congratulate Bukele was self-proclaimed president of Venezuela, Juan Guaidó, who Tweeted, “Congratulations to the Salvadoran people and their new president @nayibbukele for an exemplary election day today. Our country is ready to embark upon a new era in our relationship, based on collaboration and respect for the highest democratic values.” Soon after, the Secretary General of Bukele’s New Ideas movement, Federico Anliker, confirmed Bukele’s support for Guaidó. The relationship between Bukele and the Venezuelan opposition appears to run deep. According to a recent investigation published by digital newspaper El Faro, Bukele hired four campaign managers with close ties to the Venezuelan right-wing opposition to run his presidential campaign. Beyond plans to recognize an illegitimate government in Venezuela, Anliker shared that one of the new administration’s foreign policy priorities will be to “evaluate” the country’s diplomatic ties to Nicaragua, Cuba, and China, which, along with Palestine, are the countries where the FMLN’s opposition to U.S. intervention have frequently gotten them into hot water with the United States. Notably, before the election, in September 2018, Bukele had a meeting with the polemic Secretary General of the Organization of American States (OAS), Luis Almagro, who has colluded with the Venezuelan opposition to oust elected president, Nicolas Maduro, ostensibly to discuss OAS support for free and fair elections, though, according to Revista Factum, Bukele also used the meeting to pitch Almagro on helping to create an international anti-corruption commission in El Salvador, which soon after became one of Bukele’s core campaign promises. Even after his victory, Bukele has continued throwing the FMLN under the bus to score points with the United States. In a recent interview with the Associated Press, Bukele said, “With people carrying signs saying 'Yankee Go Home' at party events or burning the United States flag, it is very difficult to go and negotiate a way out...But if we send them the right signals, I believe that we can negotiate a resolution to the common problem we have with [Temporary Protected Status],” parroting the same false claims that ARENA legislators made when they blamed the leftist government for Trump’s cruel and racist decision to cancel TPS for over 300,000 Salvadorans living in the U.S., as well as for immigrants from Honduras, Haiti, Sudan, Nicaragua, and Nepal. Liberal media outlets in the U.S. have celebrated Bukele’s win as the arrival of the long-awaited anti-corruption messiah, with headlines like, “Outsider wins El Salvador presidency, breaking two-party system” (Reuters) and “Nayib Bukele is elected president of El Salvador, vows to end corruption” (NBC). The Washington Post editorial exhorted readers: “El Salvador has put its hopes in a 37-year-old independent president. So should we” (February 5). Such coverage of Bukele as a self-proclaimed anti-corruption crusader often unquestioningly perpetuates the narrative that the FMLN is just as corrupt as their right-wing predecessors, a claim that dominates Salvadoran and international media and which Bukele used to his advantage on the campaign trail. In recent years, many FMLN leaders have been tried in the court of public opinion, yet very few charges have actually been filed, even by Attorney Generals who are responsive to right-wing and U.S. interests. The most high-profile accusation is against former president Mauricio Funes, who has not been formerly tried on charges of embezzlement. U.S. media that echo Bukele’s claim that he has “defeated” a two-party system in El Salvador also belie the reality that there are, in fact, ideologically opposed political parties in the country that represent clear and self-identified class interests, a stark contrast to the paper-thin margin between U.S. Democrats and Republicans on many issues, especially regarding corporate power. Bukele has neither abolished El Salvador’s political system nor the reality of class struggle. By calling on the public to close ranks around Bukele, many major U.S. media outlets have obscured the collateral damage that his incoming administration could cause throughout the region by once again allowing the oligarchy and the United States to call the shots.